HomeCare and maintenanceToolsBonsai Tools by American Bonsai Tool & Supply co.
One of the joys of bonsai is attention to detail. Every tiny area of the tree is important. 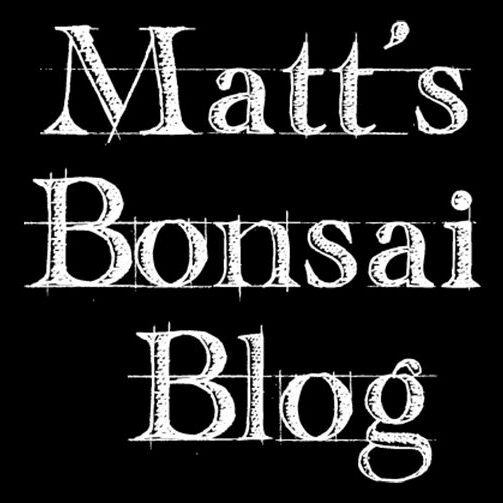 The impact that good quality tools can have on an artist’s connection with the bonsai should not be underestimated. For years I have used pretty standard black steel tools, however, this year I decided I had earnt an upgrade to a high quality set of stainless steel tools. After looking around I came across a company called American Bonsai Tool and Supply co. I really like this companies ethos and their tools are nothing short of outstanding. They are silky smooth to use and the cutting is so precise. I also bought one of their waxed canvas tool rolls. Again, this is beautifully made, easily the best I have seen. American Bonsai have obviously invested heavily on development and engineering. They sell several unique tools that have a feel like no others I’ve seen. Their website shows schematics for the different stages of the engineering process and they seem very interested in customer feedback and ideas. I really like the company’s character and their aim to deliver a superior product with high level customer satisfaction. They offer several levels of guarantee that includes 30-day experience guaranteed and a 5-year manufacturing warranty. These are high quality tools that I can only describe as luxury. Just holding them makes me want to strive for perfection. Occasionally in life someone will get thinks right, right in a way no one has before. In my opinion American Bonsai have achieved this. 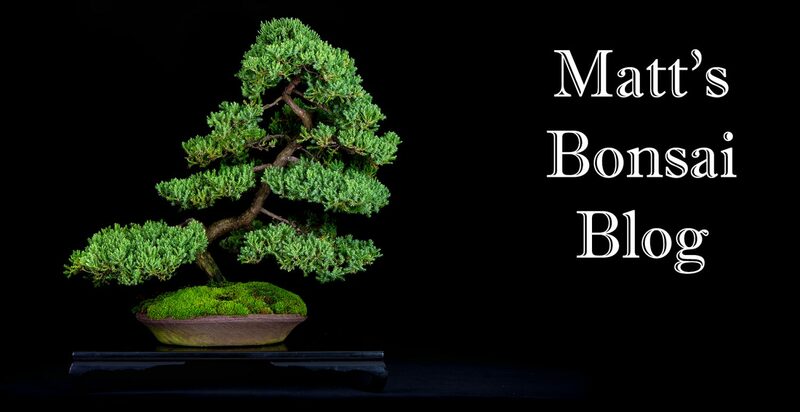 Thanks American Bonsai, keep up the great work.